The industry looks set for a good measure of upheaval, with autonomous vehicles, diesel car sales decline and electric car sector growth. Do you see all this disruption as a challenge for the show (and for the automotive industry) or is it more of a reason to visit? Automechanika Birmingham is a great platform to discuss the current challenges the industry is facing and gives an insight into what the future holds for the automotive aftermarket and vehicle production sector. The 2018 event will offer a raft of new initiatives to offer discussions on the hottest topics. Over +70 hours of seminars will cover the topics such as digitalisation, connectivity, GDPR, ADAS calibration, hybrid and electric vehicles, the impact of Brexit, skills shortage and much more! There are lots of other new features showcasing innovation including Tomorrow’s Mobility feature, sponsored by Innovate UK and Knowledge Transfer Network. This is a dedicated area showcasing all things forward looking – autonomy, ultra-low emissions, electrification and battery technology. What can visitors expect to see new at the show this year? Is there anything in particular you are looking forward to? 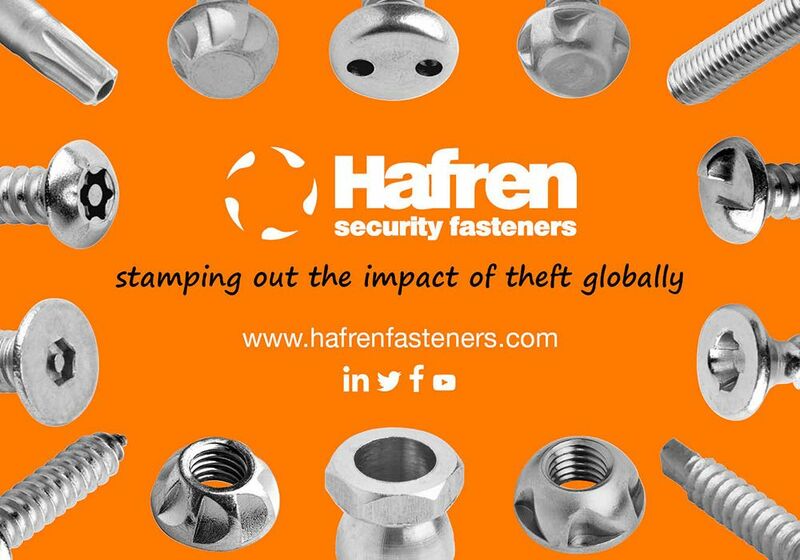 Bringing over 500 suppliers showcasing their latest products together to meet thousands of trade visitors has got to be the most exciting element of the whole exhibition. This year’s event hosts the likes of: HELLA, Delphi, Mann + Hummel, Bosch UK, Snap On, Milwaukee Tools, TEXA, Liqui Moly GmbH, Total, Michelin Lifestyle, Draper Tools, Group Auto, Euro Repar Service, Dura, Hofmann Megaplan, J & S Products and SATA and more! We have introduced several new features to this year’s event including a new hall layout with the introduction to the Garage Quarter, a dedicated hall for tools and garage equipment suppliers. New Keynote Panel Discussions in partnership with CAT Magazine, also new for 2018, will deliver a daily keynote panel consisting of Aftermarket heavyweights, experts and key influencers. Also, new is the Motorsport Valley® Innovation presented by the Motorsport Industry Association, sponsored by Staubli brings together an interactive showcase of cutting edge technologies, fostering closer collaboration between OEM automotive manufacturers and Tier 1 suppliers, MIA members of the motorsport and high-performance engineering industry. Featuring the likes of Prodrive, Grainger & Worrall, Goodridge and Ricardo. And there will be longer opening hours? Was that prompted by visitor feedback? The event’s opening hours will remain at 9.30am to 4.30pm with an exception on the Wednesday 6 June. Due to demand from visitors, the new Garage Quarter has extended opening hours on Wednesday 6th June, which coincides with our focus on UK garages. 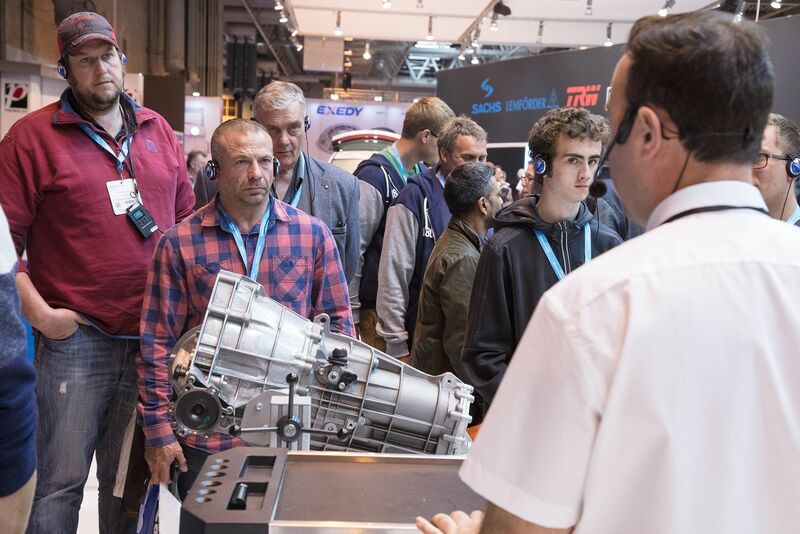 We know from the past two years that exhibitors and visitors want to make the most of their time at Automechanika Birmingham but it is harder for independent garages to take a whole day out of the workshop. We have extended the hours to allow for business owners a chance to work in the morning and take the afternoon/evening out of work at the event. How do you view the progress of the show since it launched in Birmingham in 2016? We are in our third year now and like anything, with practice, the event just gets better! 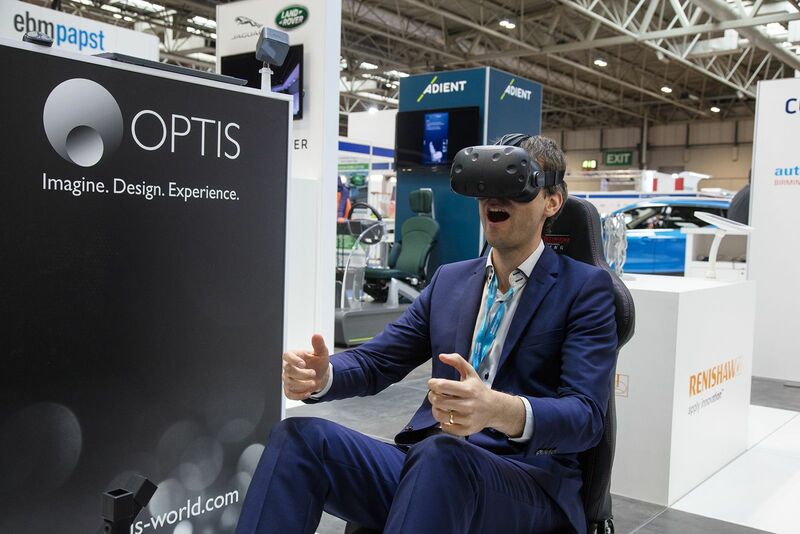 We continue to deliver an event which offers a meeting place for the entire automotive industry and develop the event from feedback from both exhibitors and visitors each year. We love the feedback – it means we can keep bringing you this calibre of show every time! And this will be the first Automechanika Birmingham show as a subsidiary of Messe Frankfurt – has that made a difference in the run up to the 3rd edition of the show? Or is it business as usual? Primarily, it is business as usual however with the 4th largest exhibition organiser now owning Automechanika Birmingham, we have years of experience behind us to help host the UK’s event. The aim is to establish the exhibition in the diaries of the automotive trade calendar and after three years, we believe Automechanika Birmingham is succeeding. What’s the ambition for the show over the next few years? The event will take place in 2019 and thereafter the event will be biennial. There is consistent demand for the exhibition in the automotive industry and so we know that the event will grow, with new exhibitors, more visitors and fresh updates from expert speakers and heavyweights from the industry. Any final thoughts for people who are considering visiting? I would recommend that visitors use the new meetings programme we have launched for this year. It matches visitors’ interests with exhibitor capabilities and encourages opportunity to organise meetings before the event. It is a great way to plan time at the event and maximise all of the opportunities. Of course, if you haven’t registered already, register soon and recommend a colleague to get a free breakfast upon arrival at the event.